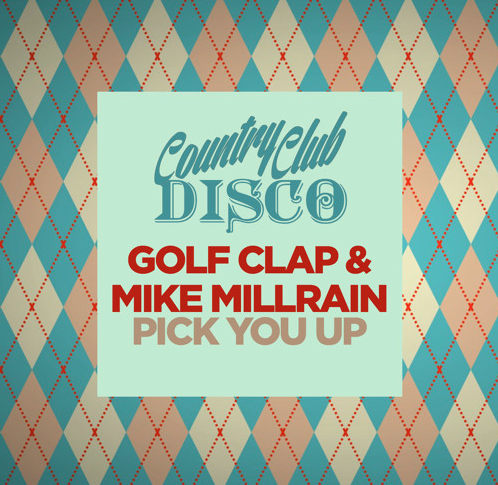 Country Club Disco owners Golf Clap are back again and this time they brought along the London based homie Mike Millrain and created a real special one for us listener folk. A catchy vocal synth and snares draw us in and the additional baseline will most definitely keep you listening. Although a fairly mellow and deeper track it is filled with some awesome alternating sounds that provide a great variety of movement throughout. You can always expect the best from Country Club and this is no exception be sure to check out the Golf Clap and Millrain Soundcloud’s for even more goodies. Next ArticleWave Racer: Our Interview With The Future Bass Star and Ticket Contest for San Francisco!